Dentures are removable appliances that are used to replace missing teeth (also known as “false teeth”). Dentures are custom made to fit each individual’s mouth and look as life-like as possible. There are two types of dentures: full or partial. Your dentist will help you decide which kind and if dentures are right for you. As you explore the decision to replace missing teeth, dentures can provide many benefits. They will act as placeholders to reduce pressure on any other teeth, reduce the chance of jaw problems (TMJ), help to chew, assist with speech, prevent change in your bite and will help you keep your smile. Although dentures can be a great tool to those who need them, they can be difficult to become acclimated to and challenging to maintain. Many dentists will advocate that dentures should be a last resort because they simply do not function as well as natural teeth. For this reason, it will take time to adjust. Certain foods, like lettuce, may become difficult and time consuming to eat. It is not uncommon to re-train yourself to chew. Dentures are not permanently attached. Although adhesives can work to a degree, they can still get dislodged easily as they plainly sit on top of the gums. Dentures can also alter speech, come loose when talking, or create unwanted clicking and whistling sounds. Many dentists will advocate that dentures should be a last resort…they simply do not function as well as natural teeth. The process to get dentures will take a few weeks and several appointments. Caring for dentures is important because they are relatively easy to break and can be expensive to replace. Dentures will need to be taken out at least once every 24 hours and cleaned. Food gets easily stuck on the adhesive and in turn, can create unpleasant odors. It is important to understand that dentures may cause complications in the mouth. 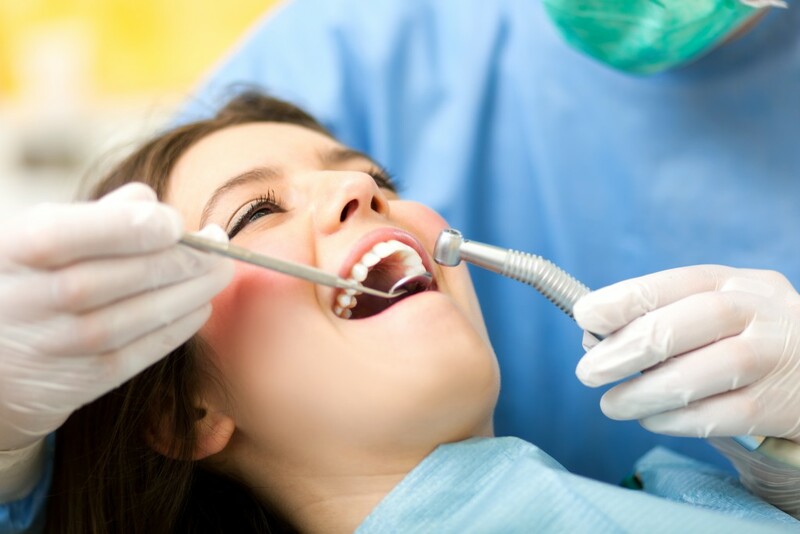 If they are not looked after properly, they can cause harm to teeth or gums, including sores on or around the mouth. As a result to not having teeth, jawbone resorption, where the bone naturally begins to shrink, can occur. In regards to esthetics, they can cause wrinkles around and above the mouth and lips over time. Contrary to what many may believe, it is still recommended that patients see their dentist regularly (at least once a year) after having all or some of their teeth removed. Over time, dentures will need to be relined, remade or rebased due to normal wear. Dentures can be life-enhancing for those who need them, but if you have a choice, there may be better alternatives. Consult your dentist for advice and be prepared to talk about your options. Dental Select offers senior plans that are tailored to fit your dental needs. To learn more, click here.